HomeBlogForecastBears, where are you now? Every week there is a crash-hunter calling for a fall… Hey bears, where are you now? It is a big fight, he is stubborn! I try to make him understand that a crash is something unusual. 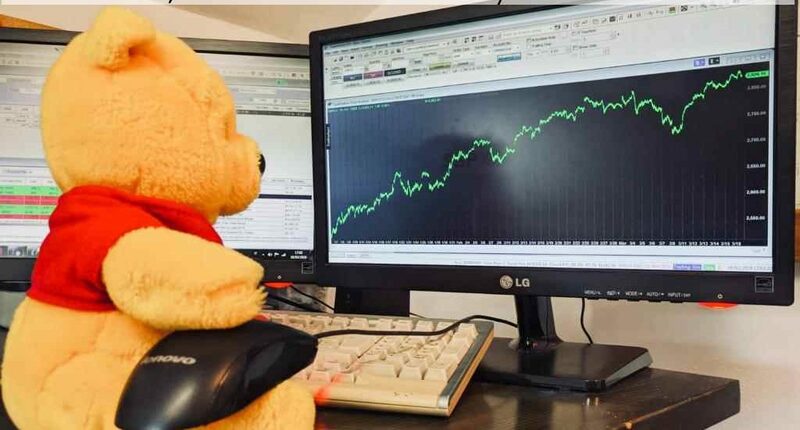 People who like to call for a crash are usually wrong 9 times out of 10!I say to Winnie: “listen, we make profits being right 9 times out of 10, and not just once!” But he stares at the monitor, waiting for a crash, always! Every week, he tells me: “this is the right week! 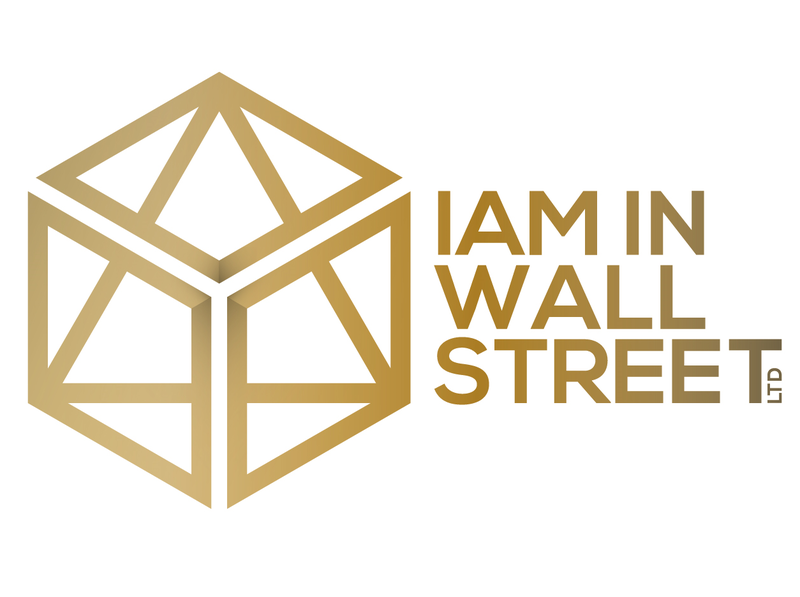 Be ready for a crash, for a fall…” And the Market keeps moving higher. Are you a crash-hunter? I am sorry for you… but no worries, the day you are right will come… one day. There are many reasons that make you a winner as long as you follow the trend. I am not talking to be completely passive. The Market can develope a “bottom energy”, but you do not see it because the Market is in uptrend! That is the moment to increase the position. You need knowledge to know the timing, but you need only discipline to understand that you shoulud not fight the trend unless you have a very strong reason. Of course, if you want to keep believing in fairy-tales, I am sure you will be able to forecast every crash for the next 50 years (Also Gann called for a 1951-1952 panic and depression, but it never happened). Stick with the trend!